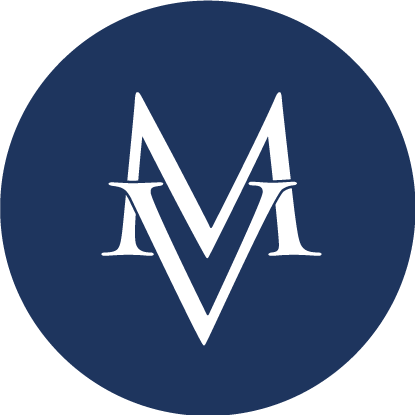 Miller Vargas is a young man with big ideas, lofty goals, insurmountable courage, and who set out to make an impact. That he did….at 100%. As fourth grader Miller sat with his family around the dinner table, he shared his vision of raising money for the School, and was met with much enthusiasm by his parents, Tony and Valerie Vargas, older sister Bella, and younger brother Patton. Excited, Miller shared his ideas with Rosalyn Merrick, Chief Philanthropy Ofﬁcer, to make sure they were in line with the mission and vision of the School and considerate of the community. He explained how he and his siblings wanted to ask their classmates to join them in earning money through doing chores to reach a dollar goal representing their class year, i.e. $20.24 for the Class of 2024. 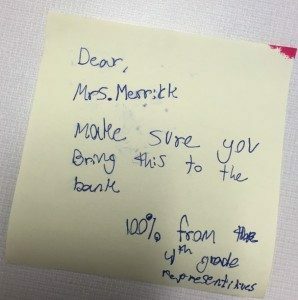 If the students repeat this campaign every year and accumulate the dollars (in an interest- bearing account) there would be a HUGE balance to give to the School as a “class gift.” In the meantime, each class would be rewarded with a pizza party and non-uniform day for reaching 100% participation. 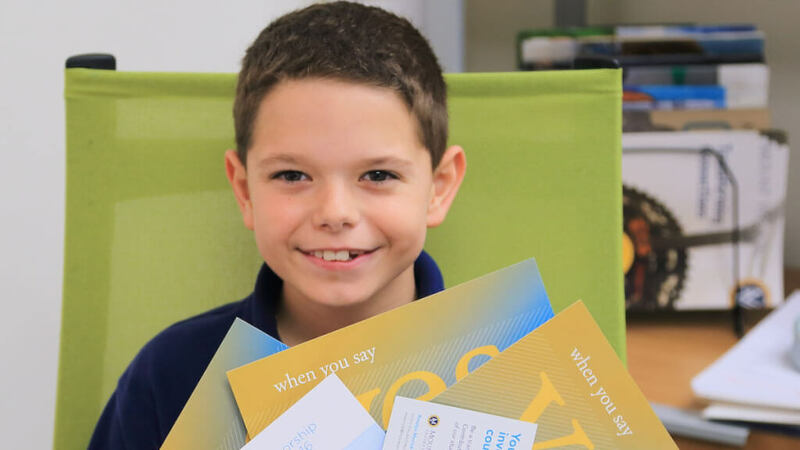 While Miller leaned a little on both Mrs. Merrick and Shelley Clifford, Head of Lower School, he came up with speciﬁc ideas and executed them himself. He used lunch times, PE classes, and recesses to carve out time to meet with his mentors. He planned to deliver a pitch, submit communication samples, and create a timeline. pitch his idea of how together they could help the School. He explained how much the School does for each of them and described the fundraising efforts to which the parent community committed. Then he shared his idea. reminders over the PA system during morning announcements and made a passionate appeal for support at Chapel that week, reminding his classmates of the opportunity and reward. On the day of the new extended deadline, Miller Vargas truly became a multiplier. Under his leadership and inﬂuence, the fourth grade reached 100% participation in the Class of FUNd project! him to high standards, requiring him to take full ownership of executing his big idea: meeting deadlines, sacriﬁcing personal time, receiving feedback on communication and collaboration efforts along the way. Everyone wanted Miller to have a positive experience and learn what it means to lead an effort. The adults were prepared to celebrate Miller’s success of meeting his goal, but they were also prepared that this may be a fail up circumstance for him. Fundraising is not an easy job, but turning it into FUNdraising seemed to be the ticket!